Don't miss out on your opportunity to purchase this Captivating Ranch Home. Schedule Your Tour to see this beautiful ranch home built with today's most sought after features! 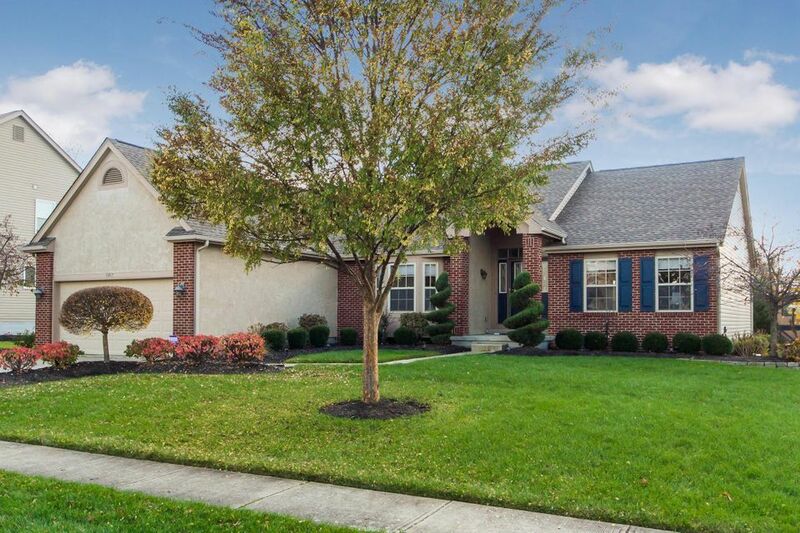 Enjoy the open, contemporary layout of this impeccable home with spacious great room that includes vaulted ceilings, formal dining room, hardwood floors throughout, finished lower level that is perfect for entertaining with full bath, workout room and game room, plus cedar walk-in closet. Luxury owners suite with magnificent spa bath retreat. Upgraded finishes include: irrigation system, new roof in 2015, paver patio, updated landscaping with Norwegian Pines, finished garage and so much more. This home is truly a must See and must Buy! Welcome Home.